Love to shop? Walnut Crossing is centrally located near a myriad of retail opportunities to satisfy all your shopping needs. Our apartments near the Philadelphia Premium Outlets offer a variety of spacious one, two, and three bedroom floor plans with enough space to store your treasures. Featuring luxury amenities such as walk-in closets, gourmet kitchens, and updated bathrooms, Walnut Crossing is the perfect place to settle down. 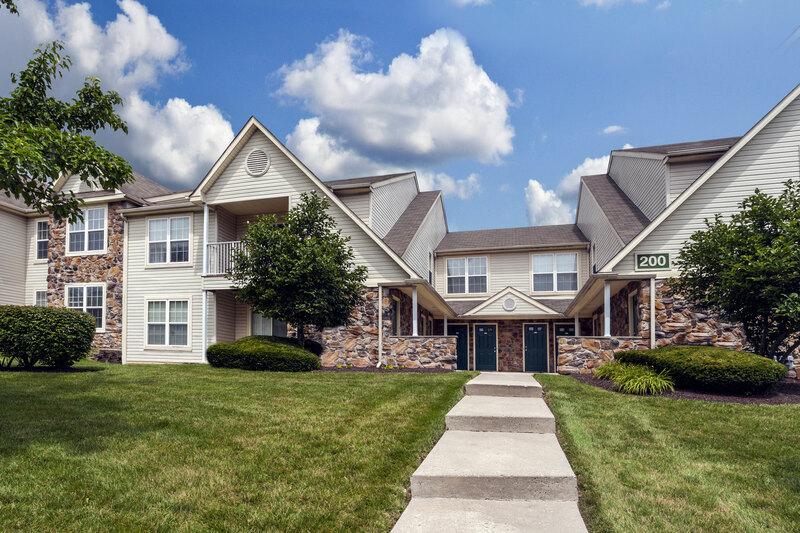 Set just off of Route 422, our Royersford apartments are in a great location providing convenient access to nearby shopping, dining, and more. Just minutes away from your front door, you’ll find Kohl’s, Marshalls, CVS, and more. For some serious retail therapy, head to Philadelphia Premium Outlets, less than a 10-minute drive from Walnut Crossing. Opened in 2007, Philadelphia Premium Outlets is home to 553,000-square-feet of retail space and 150 stores. Enjoy perusing the racks of stores like Michael Kors, The North Face, Kate Spade New York, American Eagle Outfitters, Under Armour, Haggar, UGG, Vera Bradley, and more. The best part is your wallet will appreciate the savings at this shopaholic’s playland. Should hunger pangs strike during your retail adventure, Philadelphia Premium Outlets is also home to a slew of dining options. From Ruby Tuesday to Nathan’s and more, there are quick spots to refuel your shopping marathon. If you need to take care of standard weekly errands, Walnut Crossing is also near a host of options like Giant, Target, PetValu, and more. No matter what your week demands of you, our apartments in Royersford put you in an ideal location to handle it! After your feet, and wallet, have had enough retreat to our apartments near the Philadelphia Premium Outlets and relax in style. Our on-site amenities like a sparkling resort-style swimming pool, modern clubhouse, and state-of-the-art fitness center will help you unwind. Contact us today to learn more about Walnut Crossing and schedule a tour!